Whether you’re new to yoga or you’ve been practicing a while, you are ready for your next step in your yoga journey. That might be to delve deeper into the art of sequencing, understand the philosophy and history of yoga or you may be ready to take the plunge and start teaching others. Whatever your goals are, we are here to guide you on your journey to enable you to become adept in your practice and have the skills, knowledge and confidence to start your own school. Learn and practice over 200 poses in this foundation course. Vikasa Yoga is loved by students for being ‘Intelligent Freestyle’ and graduates are accredited by Yoga Alliance. 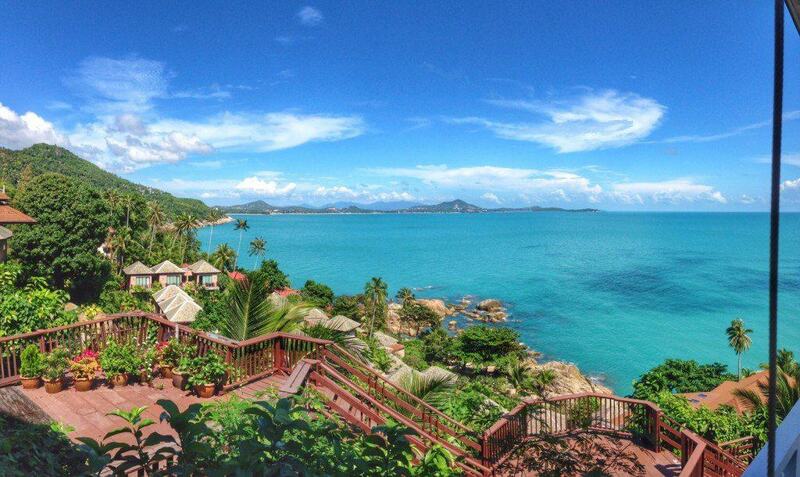 Wake up every day to one of the most photographed views in Thailand. 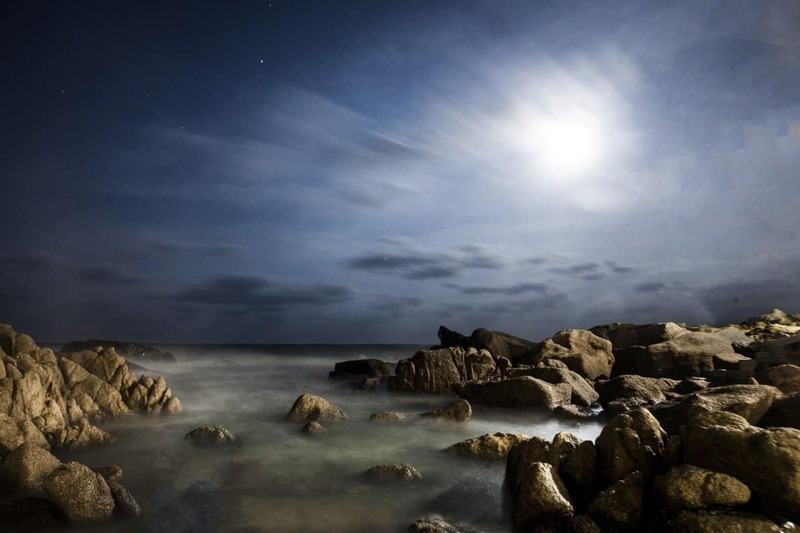 Practice yoga perched on a cliff top overlooking the glimmering blue ocean. Students leave Vikasa empowered to go back to their lives with the skills, knowledge and confidence to create something amazing. Take your practice to the next level – in paradise. 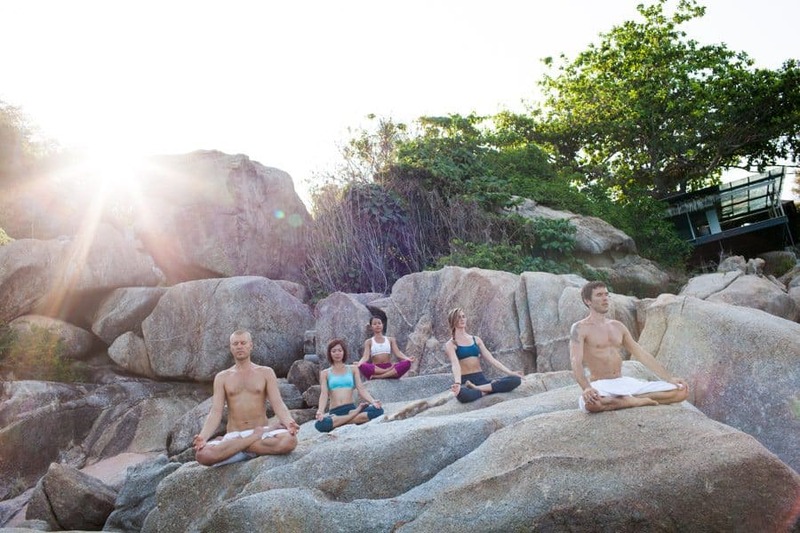 Vikasa is truly a paradise location which adds an extra dimension to your yoga practice as a whole. 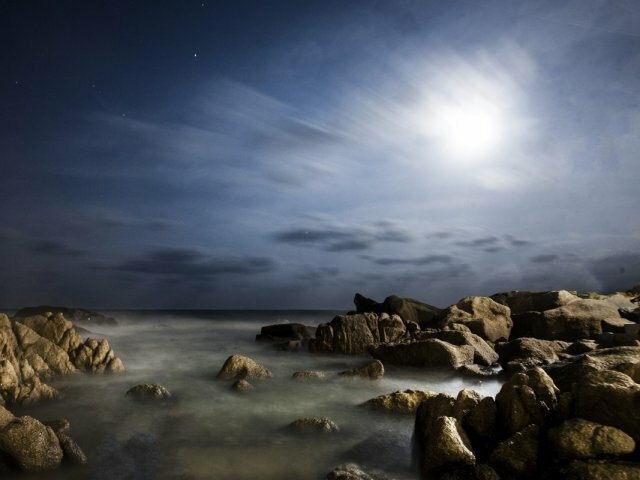 The environment is conducive to relaxing where you can disconnect from the hustle and bustle and allow you to focus inwards on your practice and spiritual growth. Here at Vikasa our core values are the three ways in which consciousness expands. This expansion starts with the self, it grows through our minds, bodies and energy until we are powerful motivators of connection and manifestors of change through our communities and throughout our world. 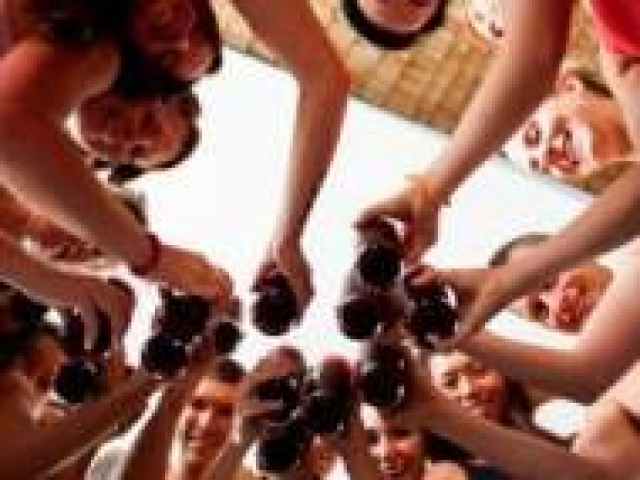 The course is structured around various techniques, vastly ranging according to the expertise of our diverse team. However, they always connect to our core values. We believe in the power of self initiative, self love and personal evolution. The only way to truly have an impact on the world is to start with the impact of our own vibrations. We believe in the power of community; that a small group of like minded people have the power to change the world. And we believe that those who have a position of power have a responsibility to help those in need. We actively reach out to our community and try to improve what we see. 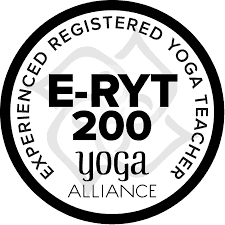 That is what at the heart of our teacher training program – equipping you with the skills, knowledge and confidence to connect with others and teach the benefits of yoga so that other may experience the transformative effects. Even if teaching is not your goal, we know that you are a conscious individual with the desire to expand your practice and embrace a yoga lifestyle. Four weeks in paradise with us, will help you do just that. REALISE YOUR TRUE POTENTIAL. AWAKEN YOUR INTUITION. STIMULATE YOUR CREATIVITY. FEEL LOVE. CREATE PEACE. Training will be led by a team of expert teachers, each sharing their knowledge over 4 weeks. The Philosophy classes during the teacher training are taught by Ram Vakkalanka. Ram is a Sanskrit expert, Yoga philosopher, Sitar artist, Kirtan singer, Key note speaker and Meditation instructor. Ram shares his deep knowledge of Sanskrit, Vedic sciences and philosophy, Nada Yoga, Kirtan and Meditation thrrough workshops, webinars, one-on-one sessions, lectures and talks as well as preservative media. Nine CDs and one DVD of Ram’s works have been released so far, with a book on its way. Ram travels in Canada, India, US, UK and Thailand, touching the lives of many people through his teachings. 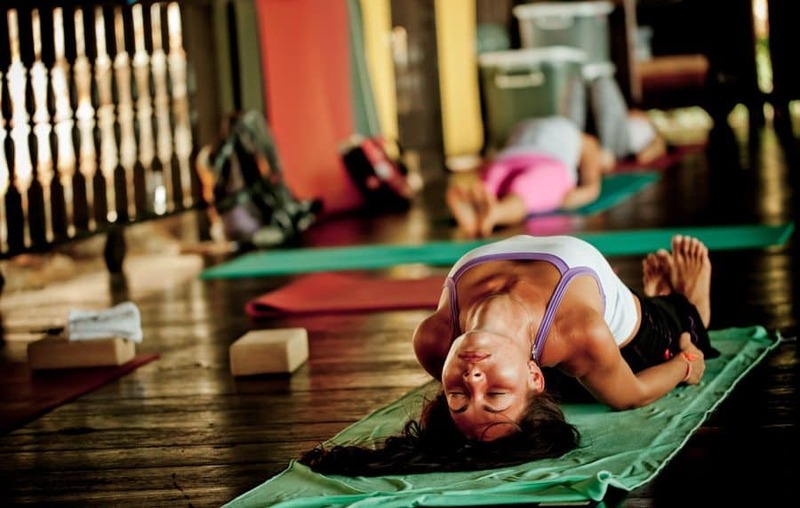 The Anatomy portion of the Vikasa Yoga Teacher Training is taught by Michelle Lam. Hailing from Hong Kong, Michelle uses practical examples and an easy to understand approach. Michelle reveals the anatomy of the human body, from muscle to bone to spine and how these spinal structures can cause obstacles in asana practice. Asana modification and important precautions are discussed, specifically certain spinal dysfunctions such as prolapsed discs, spondylolisthesis, and scoliosis. Anatomy by Michelle Lam is a must-attend part of the Vikasa Yoga Teacher Training and is considered appropriate for all levels. Alicia was born in Spain and become a professional athlete at the age of fourteen years old. She began her yoga journey when she moved to United States to earn her Bachelor Degree at the University of Miami. Alicia first turned to Yoga to recover from a serious physical injury she acquired during her career as a professional swimmer. Through yoga she discovered how to connect and balance her mind, body and soul. She has been practicing and teaching around North America, Europe and Asia for more than 10 years. She is an experienced yoga teacher (E-RYT 500) who accumulates more than 1000 hours of training under Yoga Alliance. She had been training in varies lineages and different schools in Thailand, India, Indonesia, Spain and USA; Ashtanga Vinyasa, Traditional Hatha Yoga, Akhanda Yoga, Vikasa Yoga, and Yin Yoga. Alicia is a dedicated meditator practitioner attending Vipassana Silence Meditation retreats every year and studying meditation under respected Tantra Masters and Buddhist teachers. Niki came in contact with yoga during a busy time of her life and fell in love with the way it moved her closer to her inner self. From that day yoga has taken her on a beautiful journey from Sweden in to the world; having classes, running workshops, retreats and trainings in Thailand, India and Australia. Niki is an experienced teacher (E-RYT 500) with a background of traditional Hatha Yoga, Akhanda Yoga, Yin yoga, Restorative Yoga, Tantra and breath work and she finds her inspiration from people, nature and life. Niki loves to be in service and share what she believes can make the world a better place. 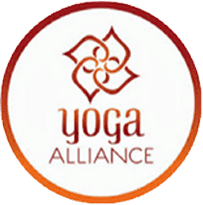 The Course is accredited by the Yoga Alliance, the international standard for Yoga Teachers. Teach all around the world! 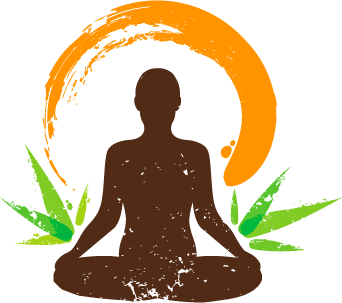 Get certified in Vikasa Yoga method, teach any style of hatha yoga you wish upon completion. 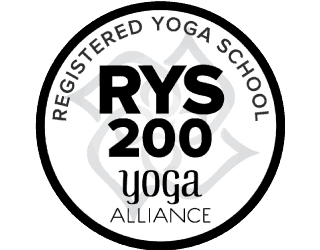 200 HR Yoga Alliance Approved Certification. 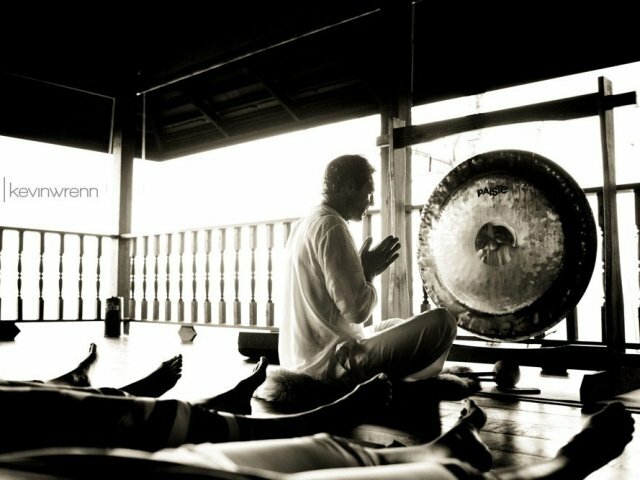 28 Days at the Vikasa Yoga Retreat (Koh Samui, Thailand). A special meal plan designed to maximize your training potential. Full Access to Retreat Facilities such as WIFI, infinity pool, massage spa, chill out lounge and gym. 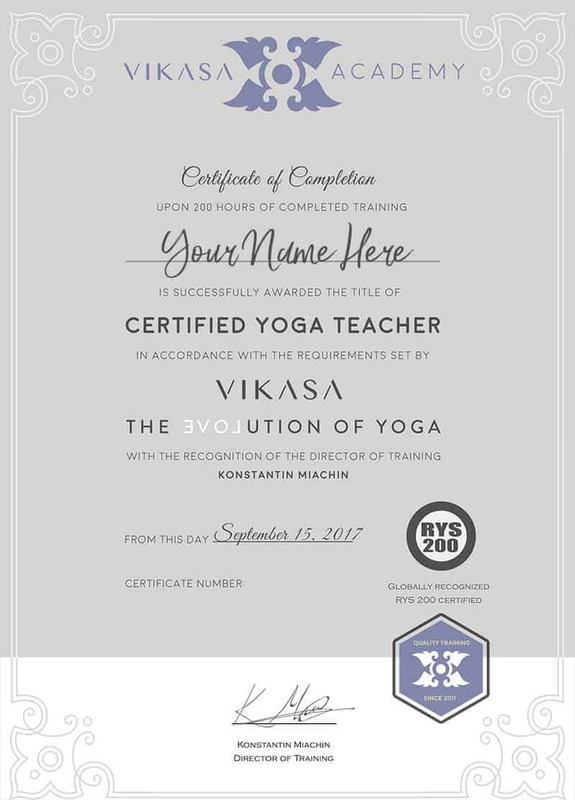 Access to create your own individual yoga franchise using the Vikasa Yoga Method and Vikasa Yoga name. EARLY BIRD DISCOUNT:Take an addtional $500 off the total when applying 90 days before course begins. Vikasa Yoga Teacher Training Testimonial - Liberty, USA from Kosta Miachin on Vimeo. 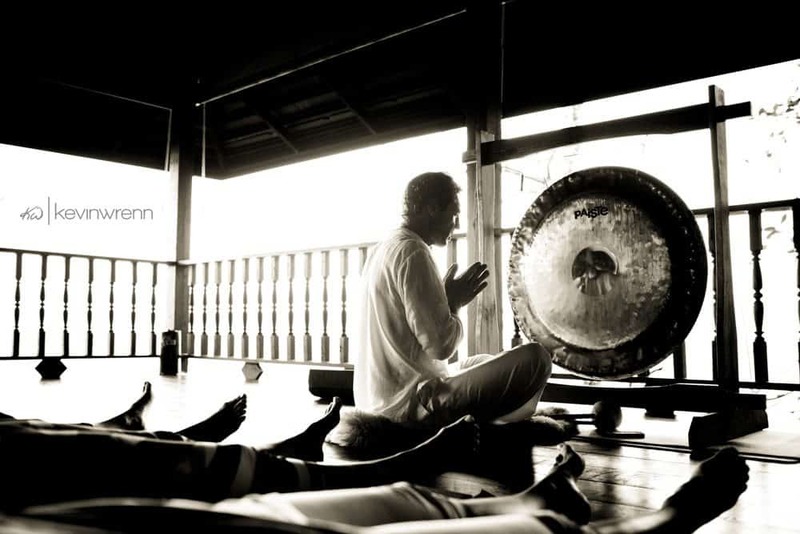 Vikasa Yoga Teacher Training Testimonial - Mas, Malaysia from Kosta Miachin on Vimeo. Vikasa Yoga Teacher Training Testimonial - Rethabile, South Africa from Kosta Miachin on Vimeo. Vikasa Yoga Teacher Training Testimonial - Adriana, USA from Kosta Miachin on Vimeo. 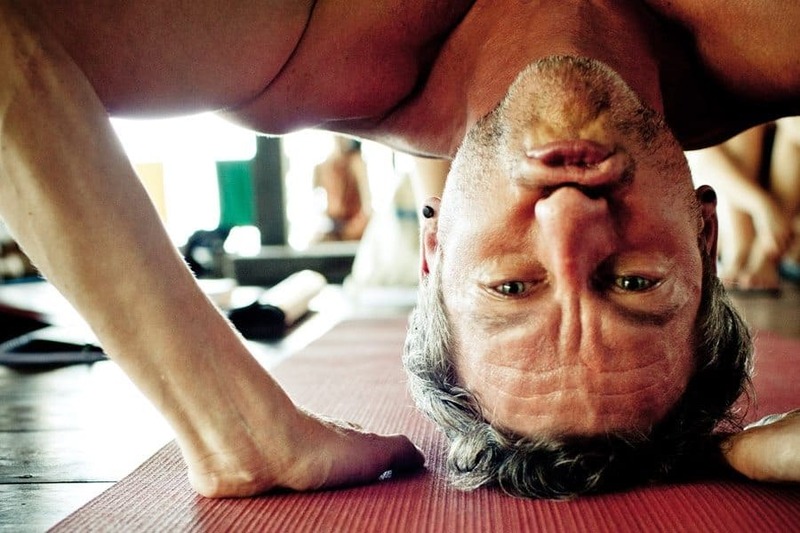 Vikasa Yoga Teacher Training Testimonial - Alain, France from Kosta Miachin on Vimeo. Vikasa Yoga Teacher Training Testimonial - Tingting, Hong Kong from Kosta Miachin on Vimeo. 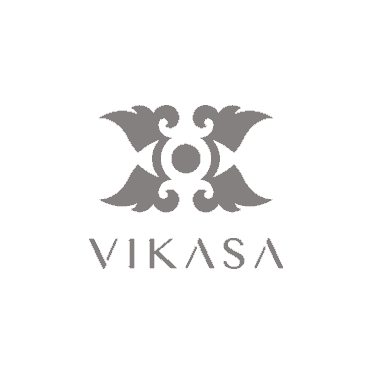 Vikasa serves wholesome health-conscious meals in buffet style. Kickstart your day to an amazing brunch. 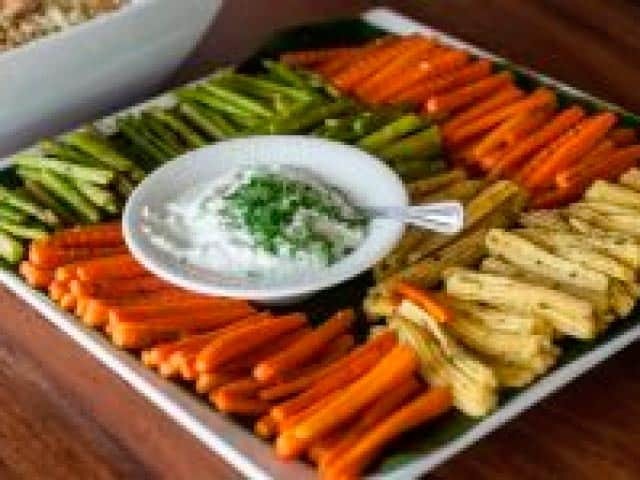 A freshly squeezed juice, tea and coffee, a sunny side up or vegetable omelette, wholegrain toasts, oatmeal/ muesli with yoghurt, or chia seeds pudding, superfoods, boiled veggies with specialty in-house organic dips, vegetarian sandwiches or pancakes, and of course a variety of fresh-cut tropical fruits. 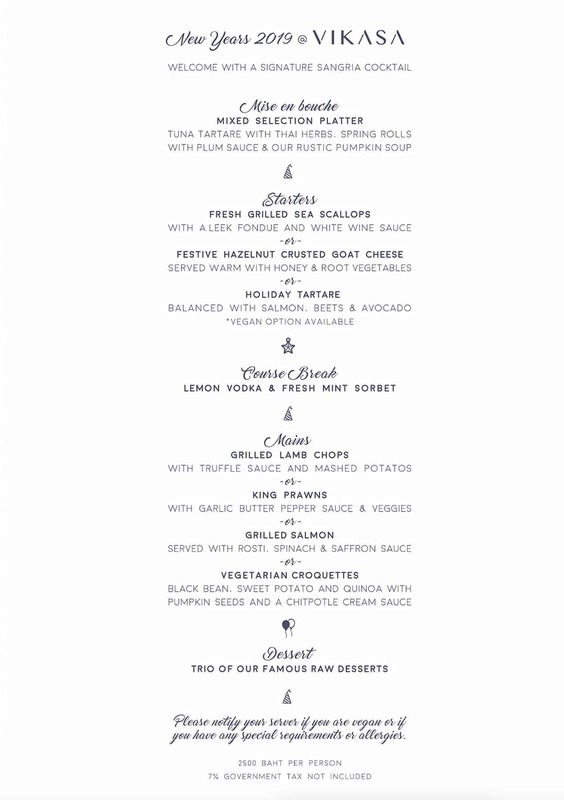 Dinner includes a hot soup, typical local dishes with tofu, brown rice, two or three vegetarian dishes, fresh salad, dahl, and always one seafood dish. For dessert we serve fruits, occasional delectable mango sticky rice or other uniquely Thai savouring. Our homemade signature tea is a perfect finish to your meal. We are also serving light snacks during afternoon breaks; however many students prefer to eat out while exploring nearby beaches or famous shopping areas. 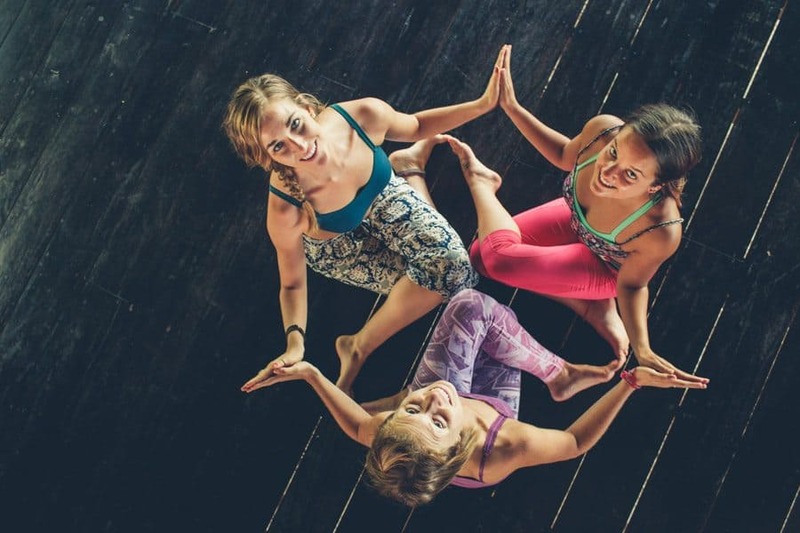 If you’re looking for a yoga teacher training course that not only equips you with the skills and knowledge to expand your practice, whilst giving you the confidence to follow your dreams and start a yoga school of your own, then Vikasa is the perfect place for your to get started. Deepen your practice and explore yoga philosophies. Have an immersive experience where you interact with like-minded people and gain insights beyond what can be found in books. Find your own way of teaching yoga that is not prescriptive to any particular style. Understand the connections of the different areas of yoga: from asana, to pranayama to meditation. Have a place where you feel welcomed and nourished, where your teacher’s guide you on a path of transformation, and you have a life changing experience. Learn how you can use your newfound skills & practice to teach and help others in their journey’s. 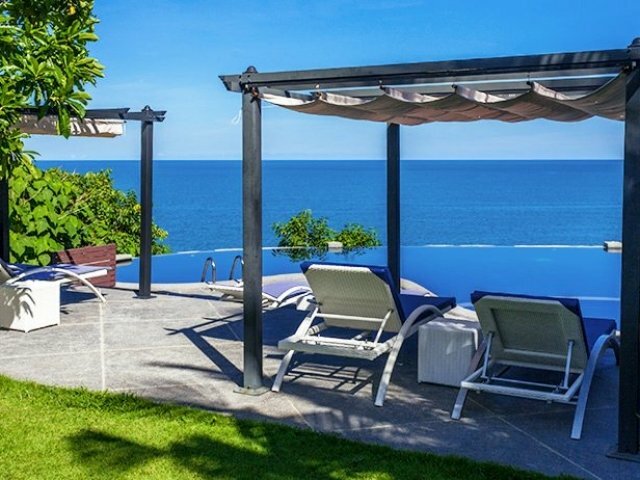 Be in a place away from the hustle and bustle of routine life, that allows you to focus solely on your growth and development whilst relaxing in an idyllic environment. 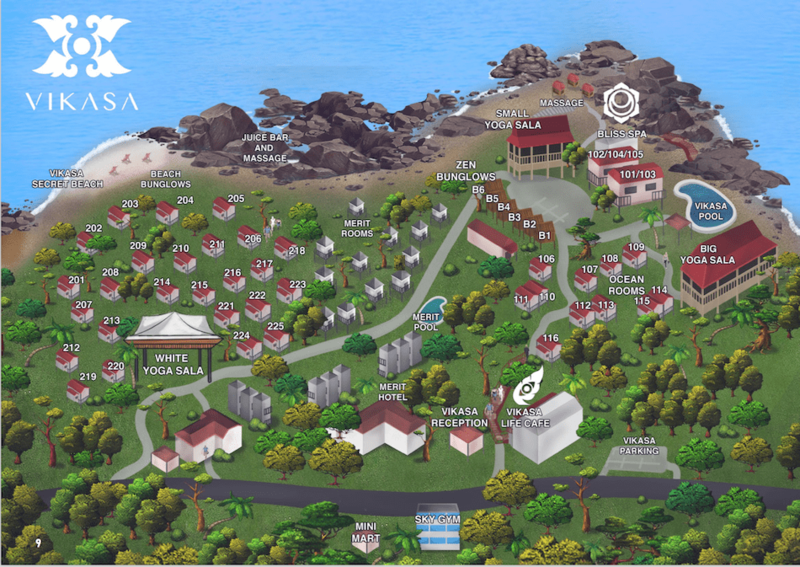 ▸ Where is Vikasa Retreat located? 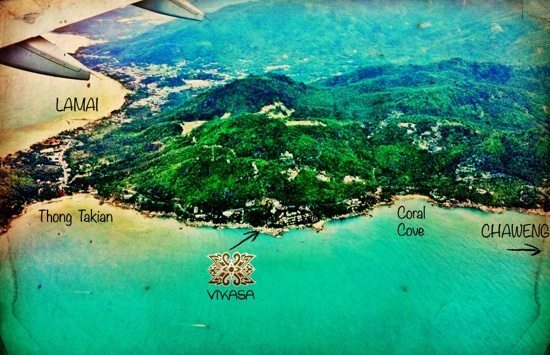 Vikasa is located by the ocean side on the ring road between Lamai and Chaweng Noi beaches, on the east coast of Koh Samui. Right next-door is the Merit Hotel, and opposite there’s a Muay Thai boxing school and Sky Gym. We are 20 minutes drive away from Koh Samui International Airport, and 35 minutes drive from both Nathon and Lipa Noi ferry terminals. Vikasa premises are sprayed against mosquitos once a week, so you shouldn’t expect to be bothered by them. Just remember to close your room door during sunrise and sunset hours when mosquitos are usually active. Mosquito repellents are available in any of the many pharmacies which are on the island, should you need them. ▸ How do I get to Koh Samui? at least 10 daily flights from Bangkok (Bangkok Air and Thai Airlines), also check flights via Phuket, Krabi, Chiang Mai and Pattaya, as these are often cheaper (Bangkok Air). Alternatively there’s an option to fly cheap with Air Asia from Kuala Lumpur or Singapore to Surat Thani International Airport, located on the mainland. From there you will need to take a bus to Donsak Pier, then a ferry or speedboat to Koh Samui, and finally a taxi to Vikasa. ▸ Do I need to bring yoga mat and towel? Free yoga mats and other supplies such as bolsters, are available in the salas at Vikasa, so there’s no need to bring your own along unless you prefer yours. We use Manduka mats at Vikasa. Daily fresh towels are also provided both in your rooms and in yoga spaces. ▸ What do I need to take with me? Let’s start with what you don’t need to bring. There will be towels available in each room including one beach towel. We also provide you with a set of Vikasa branded shampoo, shower gel and natural soap bar that are replaced regularly. Please bring your required set of personal hygiene items (including toothpaste and toothbrush, which we do not supply) but don’t worry in case you forget something. There are plenty of shops; you can buy practically anything on Koh Samui. Please note, there are no hairdryers in the rooms so please bring one if necessary. Plenty of comfortable clothes that are easy to wash and dry will come handy for your daily yoga practice. Otherwise, you won’t actually need a lot of garments other than t-shirts and shorts, light dresses, and of course flip-flops and sunblock. The temperature rarely drops below 24 degrees Celsius, or 75 Fahrenheit, even at night, so no sweaters or jackets are required. We offer a wash and dry service for your clothes which will be collected by leaving in the bags provided in your room. Please note, there is an extra charge for this service. ▸ Am I qualified to join the course? ▸ Do I need to get a visa to come to Thailand? ▸ Do I need to bring money? Local currency in Thailand is Baht. You don’t need to bring a lot of cash with you. Banking infrastructure is well-developed on Koh Samui. There are safe and reliable ATMs on every corner that accept all types of cards - VISA and MasterCard preferred. You can also easily exchange your home currency at any bank or money exchange booth, which are very common. 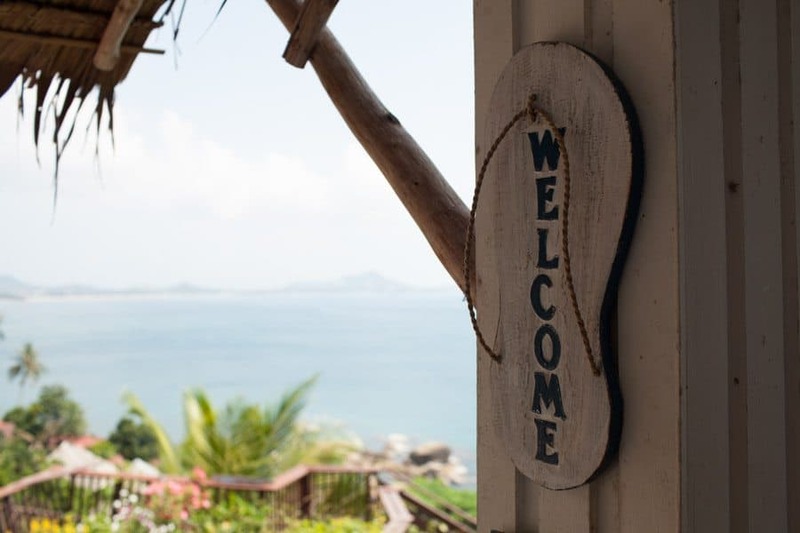 ▸ Can I buy everything in Koh Samui? Prices for your typical groceries, including tropical fruits, are most likely to be lot cheaper than back home. There are 7/11s and Family Marts that are open 24 hours on every corner in Koh Samui - sometimes 2 or 3 on one corner! There’s also an open-air shopping mall called Central Festival, where you can buy anything from beach clothes to electronics and cameras. It is located 15 minutes drive from Vikasa. 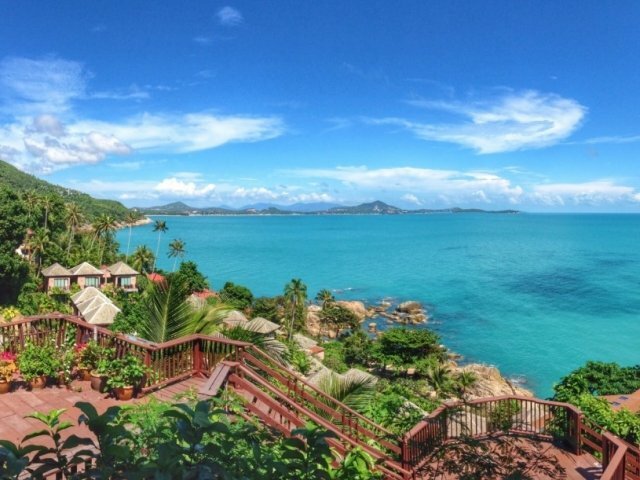 In addition, there are plenty of smaller shops along Chaweng and Lamai beaches, which are the two busiest areas in Koh Samui, just 10 minutes drive from Vikasa. Finally, each Friday there’s a laid back night-market in Fisherman’s Village that is a must-visit. ▸ How about internet and local mobile? You can easily acquire a prepaid local SIM card at any 7/11 or Family Mart. All SIM cards are 3G ready allowing you to browse the Internet at very reasonable speed and rates. Don’t forget there’s free WiFi throughout Vikasa Yoga Retreat. Vikasa truly is a life transforming experience, and we want to support you in the next phase of your journey and evolution. 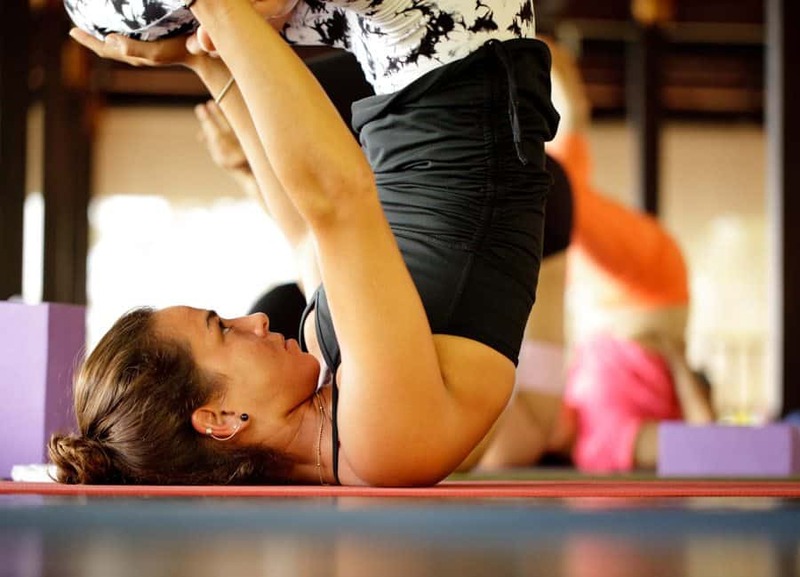 Whether you want to immerse yourself to expand your current practice or follow your dreams and open a school of your own, we are here to guide you and help you evolve into a masterful yoga practitioner and teacher.